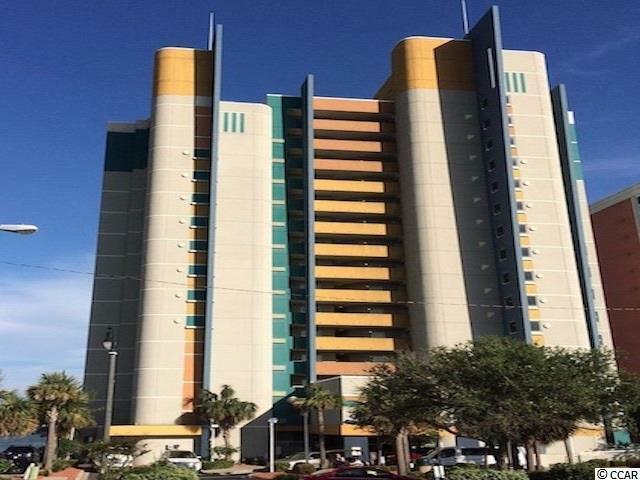 Great unit in active area of beach. 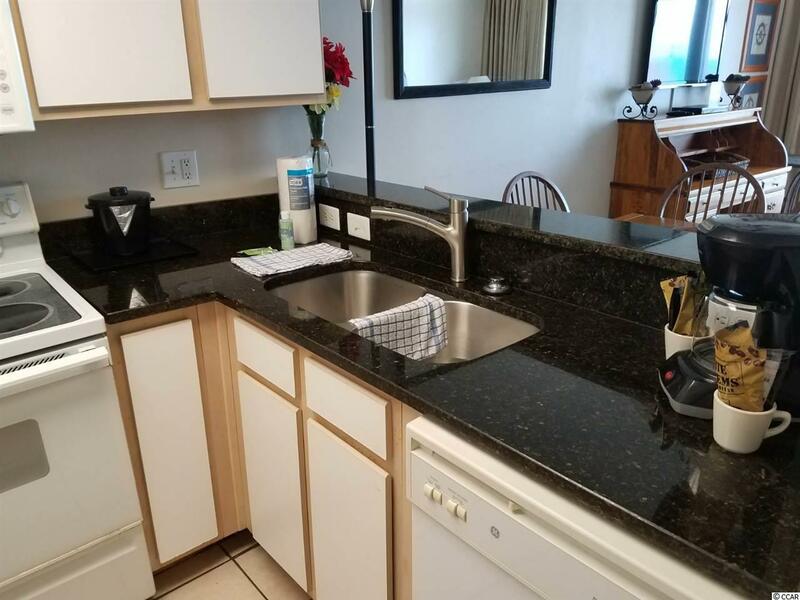 Shopping, Restaurants and the Boardwalk are just steps away from this recently remodeled and updated unit with granite in kitchen and bathrooms and new tile throughout. Large screen TV's in living room and bedrooms End unit 7th Floor views. Building has lazy river, indoor and outdoor pools as well as spas. 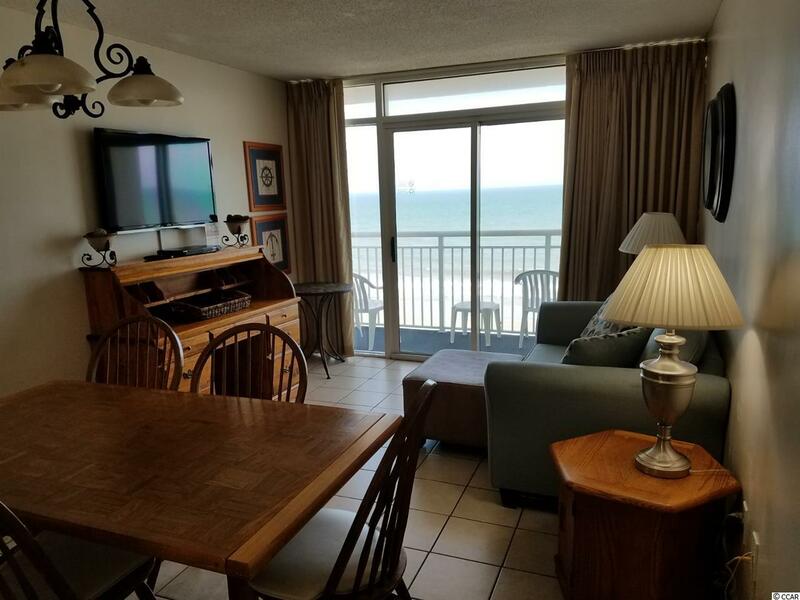 Great location to all what Myrtle Beach offers. 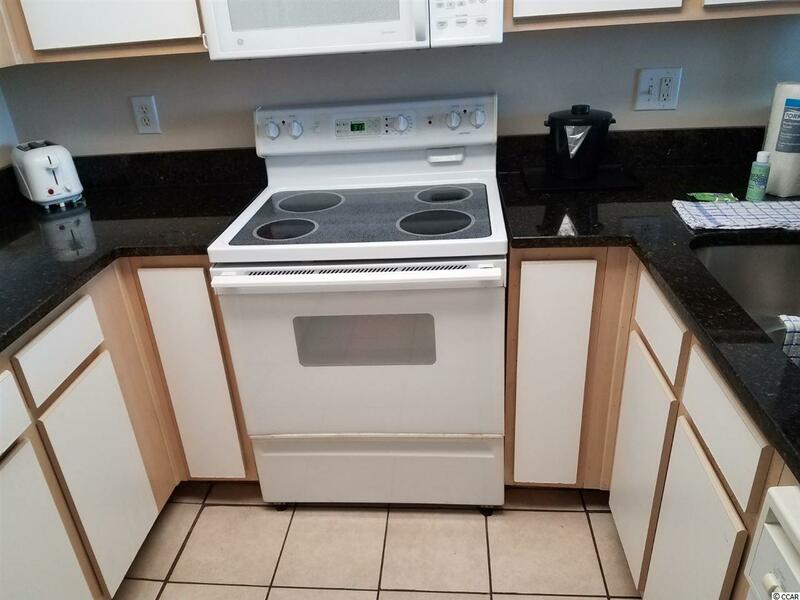 Great rental income with onsite rentals.